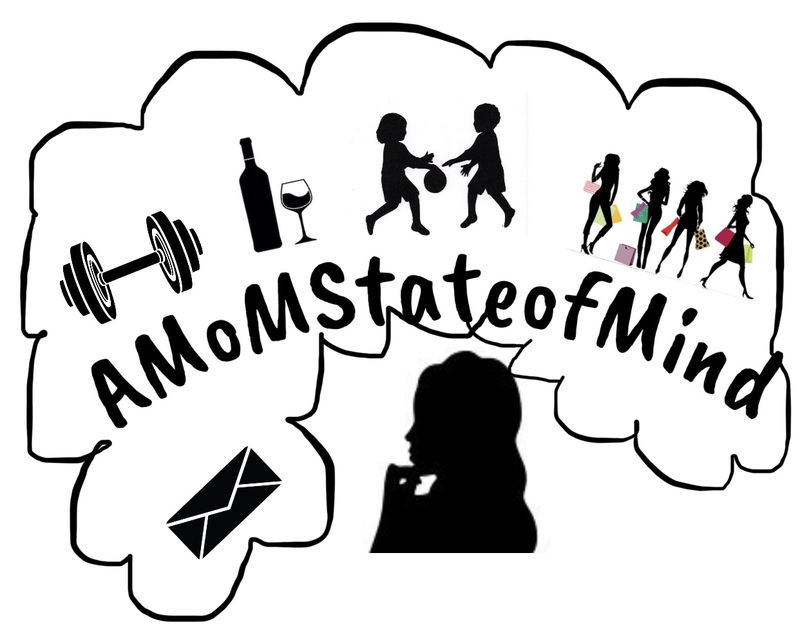 Mom – Page 2 – A State of Being; Lifestyle ,Stories, Tips & tricks of being MoM! What was your favorite part about pregnancy??! January 26, 2018 March 12, 2018 by AMomStateofMindLeave a Comment on What was your favorite part about pregnancy??! January 19, 2018 March 12, 2018 by AMomStateofMindLeave a Comment on My Pregnancy Journey….